RPS Imaging has been a proud member of the National Healthcare Distributors since 1998. 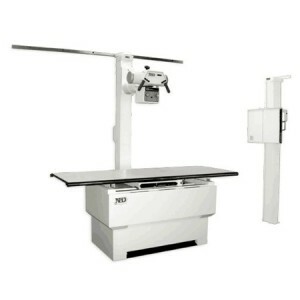 Our association with NHD provides RPS Imaging with national buying power that allows us to provide our customers high quality products at economical prices. We are also proud to represent the NHD line of equipment products as well.